The curriculum at the LCCS focuses on training our future chefs to understand the simple and proper preparation of local foods. Run by our students, our restaurant offers fresh, delicious food to the community for four months each summer. 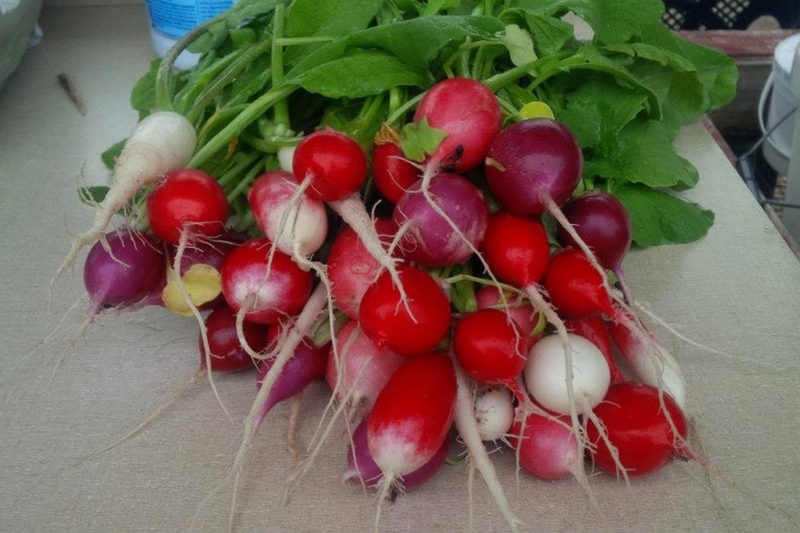 From supporting local businesses, to offering organic, local food, we are committed to sustainable practices in both our school and our restaurant. We're proud to have been featured in this episode of PBS' "Under the Radar: Michigan"! Watch the entire episode here or jump to 14:25 to see our story. interest of its students and the surrounding community. 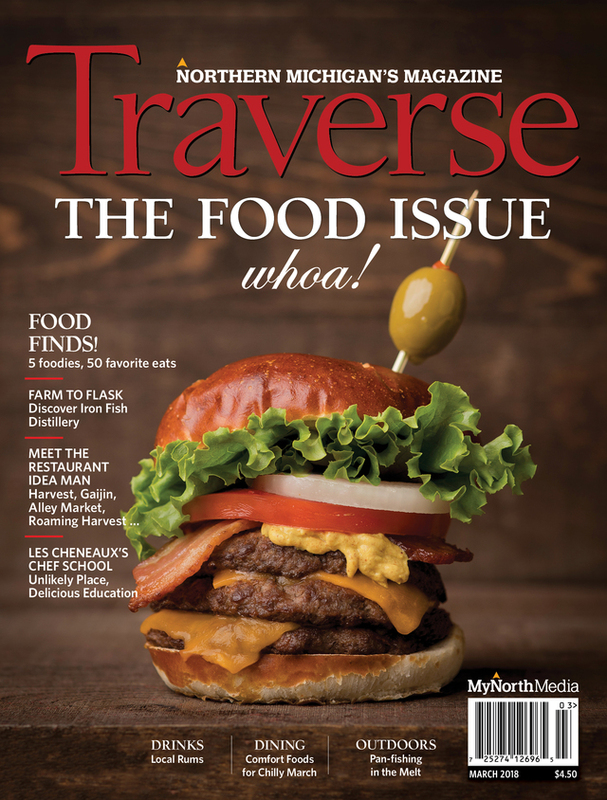 Click the image below to read Dave Karcynski's article on the Les Cheneaux Culinary School, featured in the March 2018 issue of Traverse Magazine! Simplicity is the essence in good taste... In the world around you, and in food. Where can there be a more idyllic place to experience this than when immersed in the natural beauty of the Les Cheneaux Islands of the northern shore of Lake Huron in Michigan’s pristine Eastern Upper Peninsula? Located in the quaint, 170-year-old village of Hessel, and overlooking its charming marina, the Les Cheneaux Culinary School is housed in what was formerly the Hessel Bay Inn, which has been completely renovated to architecturally reflect the iconic, old boat houses that dot the channels which weave throughout the 36 wooded islands. 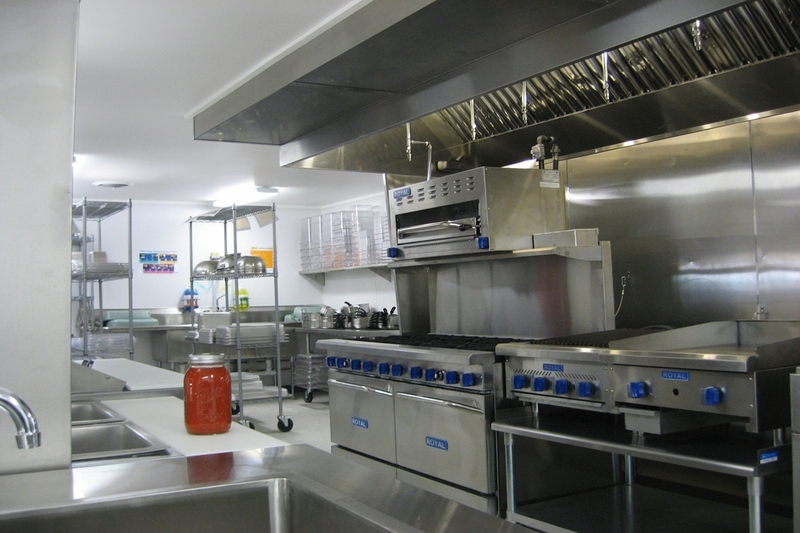 Opening in September, 2014, as a boutique culinary school in a state-of-the-art facility, eight students with a passion for cooking are taking part in an in depth, one-year program with an open-lesson plan devoted to hands-on experience in learning all aspects of a professional kitchen as they occur in a real environment. The small size and nature of the school allows the students to live, learn, and share their love of and appreciation for fine food, while honing their skills to enable them to move on to become fine chefs, restaurant managers, and culinary entrepreneurs. During the last four months of the program, the students perform their internship in the warm and inviting, 55-seat restaurant of the facility, learning all aspects of restaurant management and service. Their guests’ experience is especially unique….in an almost seamless setting of “up north” blue waters and pure air, they can delight in breathtaking sunsets while sipping finely crafted cocktails prior to an unforgettable experience in dining… the freshest of local produce, fish and game, prepared in carefully understated fashion to respect the wonderful specialness of original flavors. In addition, LCCS gives back to the community, whose people, heritage, and resources inspired its creation, by attracting a discerning representation of visitors… those who understand and appreciate that simplicity is truly the essence in good taste. 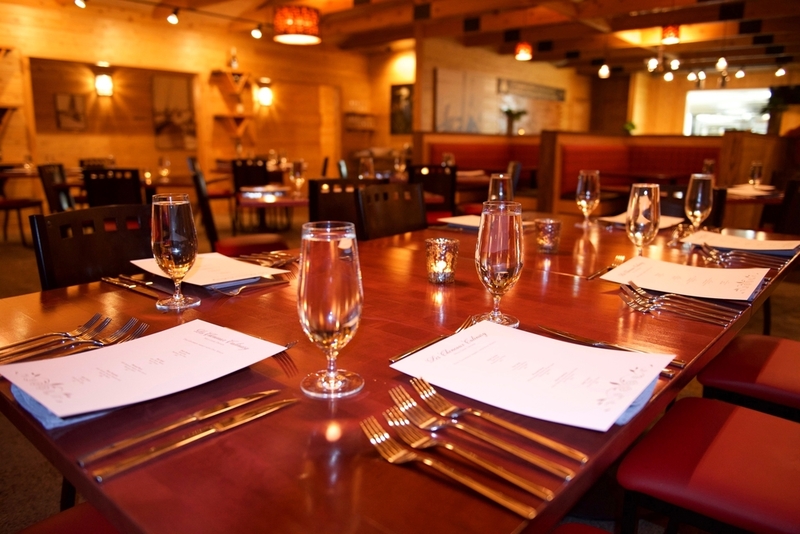 The Les Cheneaux Culinary School… a very new approach to culinary education, set in a superbly tranquil world to provide the perfect environment for teaching, preparing, and enjoying perfect food.